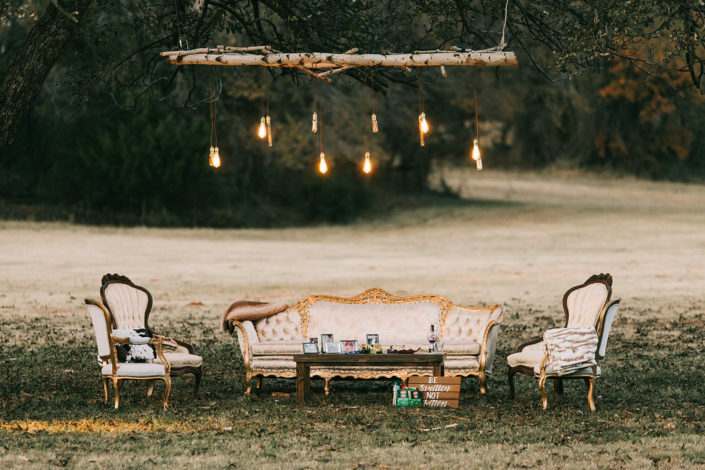 Today we want to shine the light on a couple who brought glamour to the country! 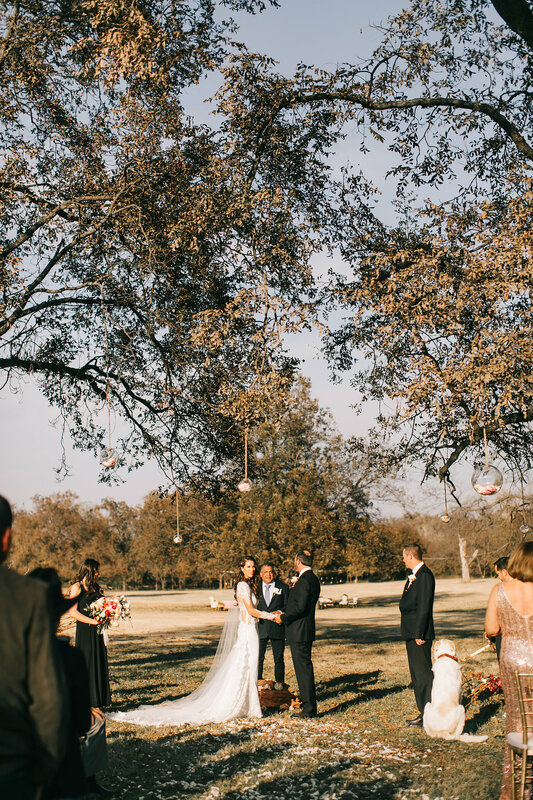 From the very beginning of our adventure with Brittany & Brandon, we knew their wedding would be simply amazing. Talk about some awesome pictures done by the extremely talented, Sarah Libby! 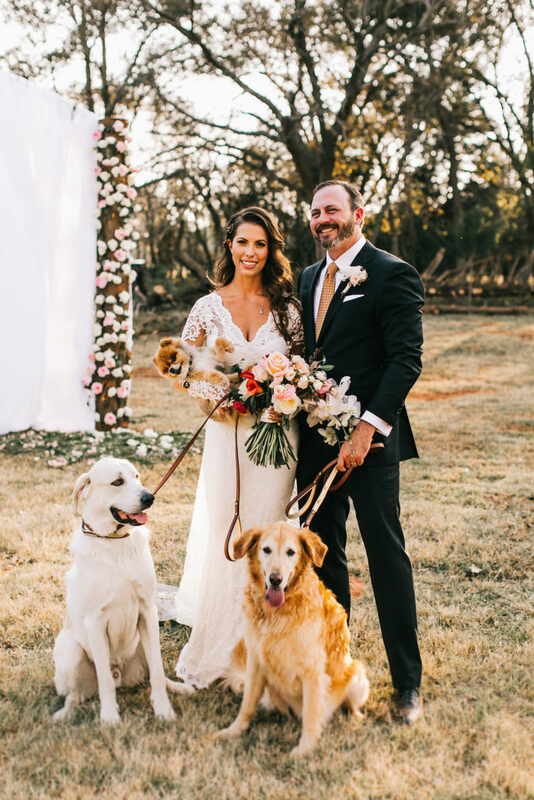 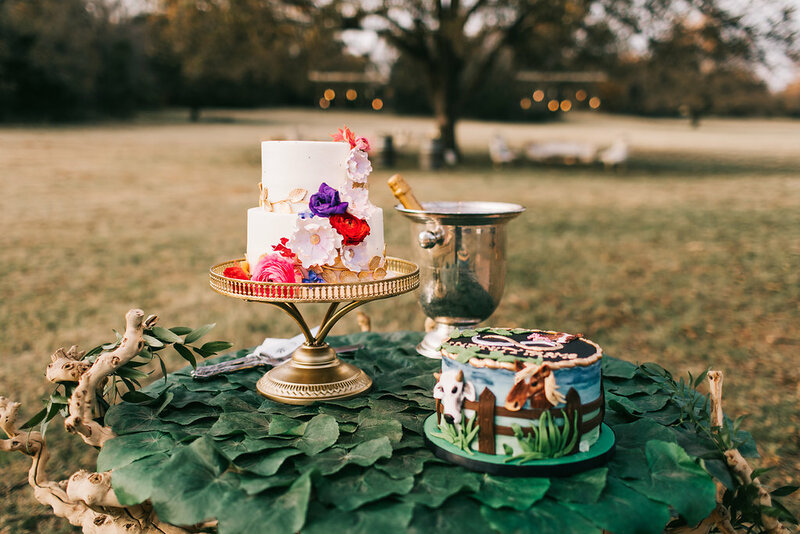 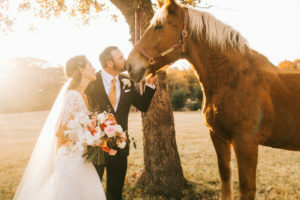 With the venue being at their farm, they not only incorporated their sweet dogs into the big day, but they also had their horses. You could tell every detail was carefully orchestrated with love & meaning. 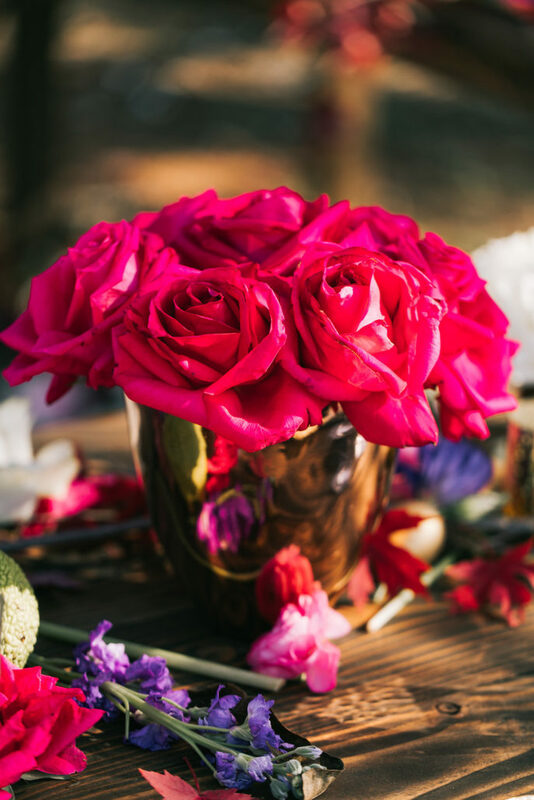 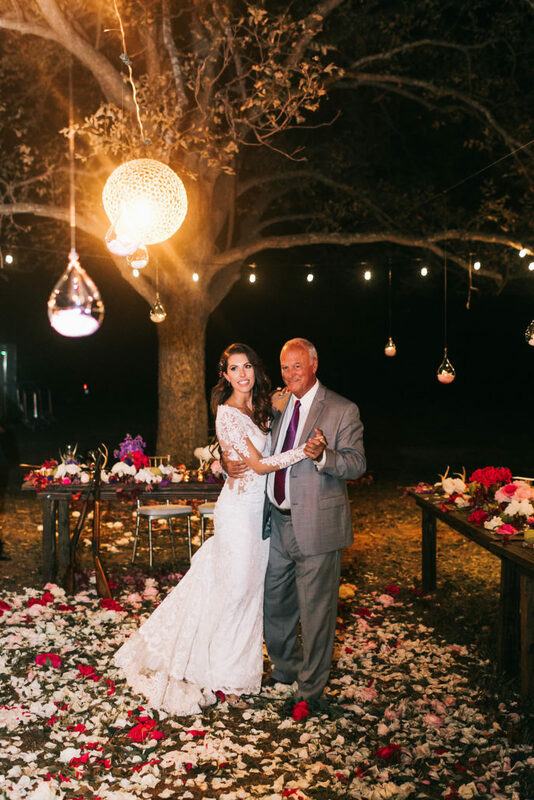 It was an extra special honor for George, our master floral designer, to be asked to officiate the wedding ceremony. 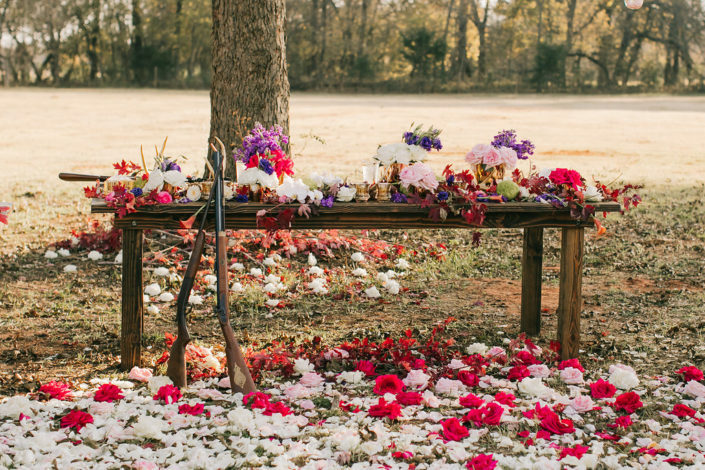 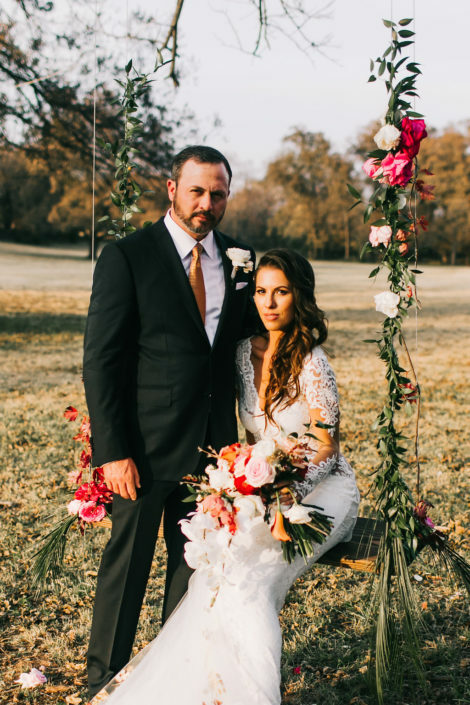 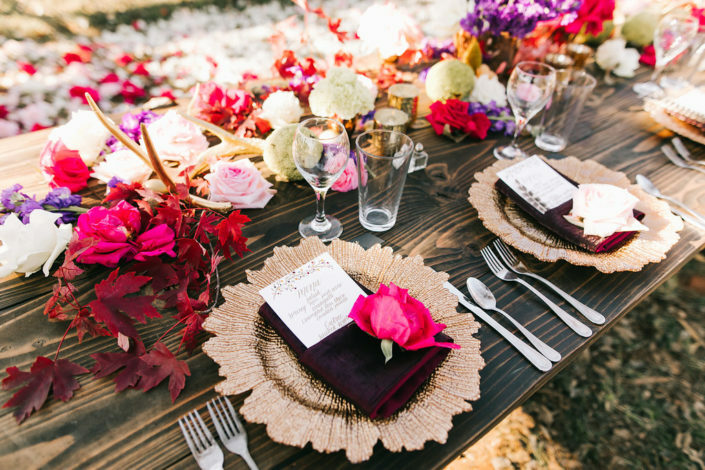 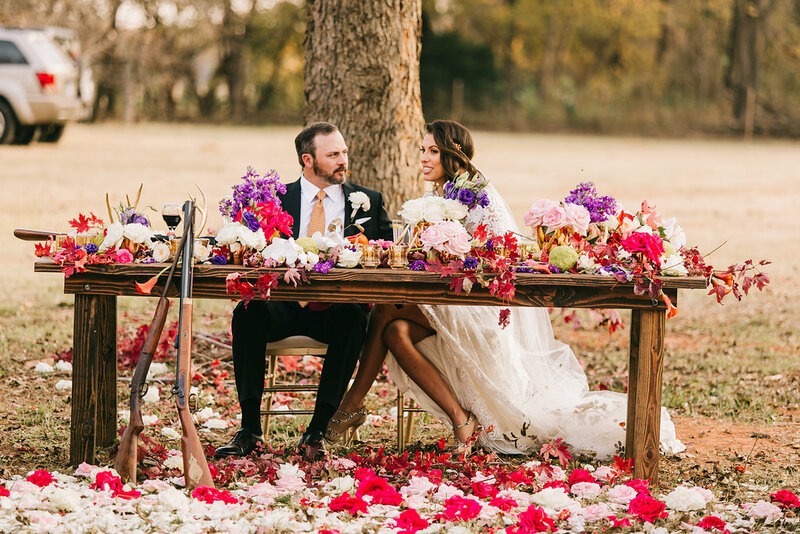 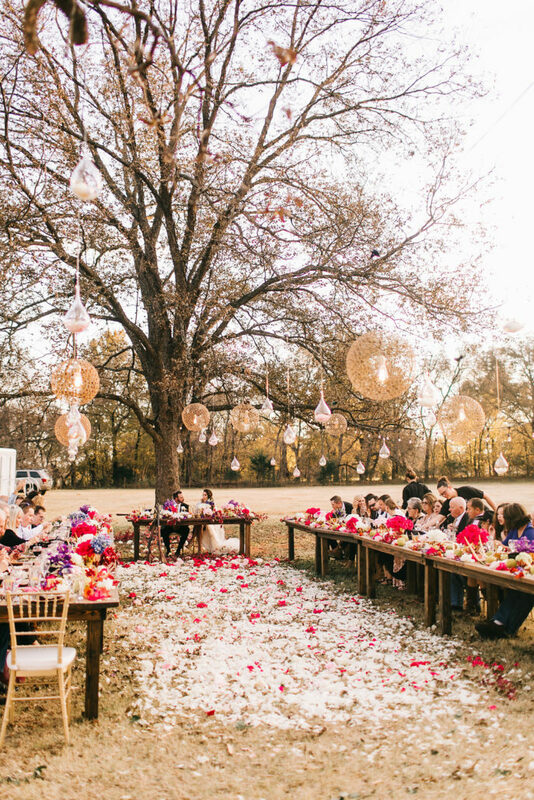 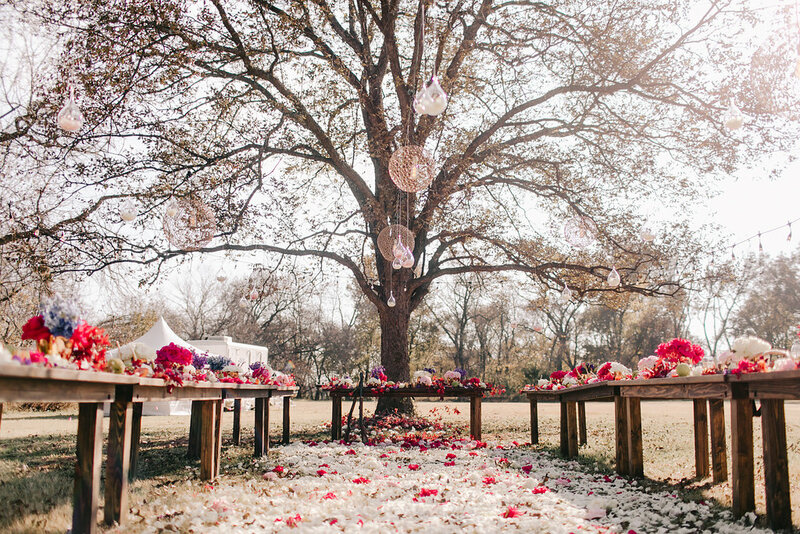 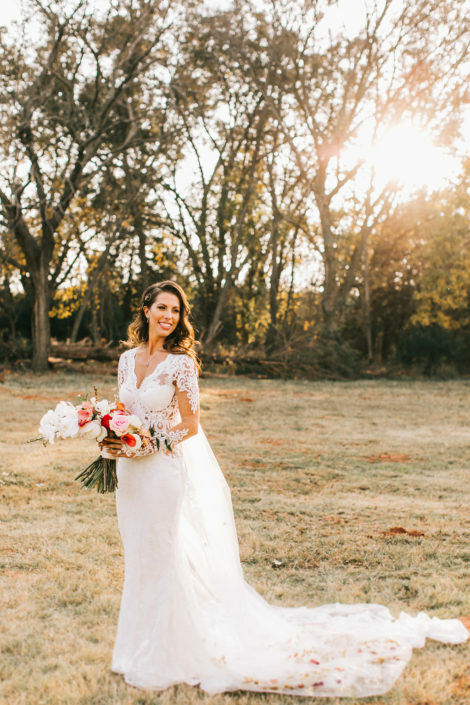 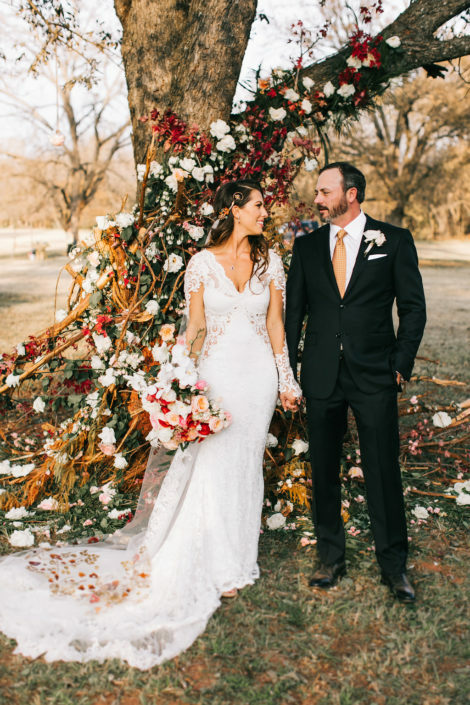 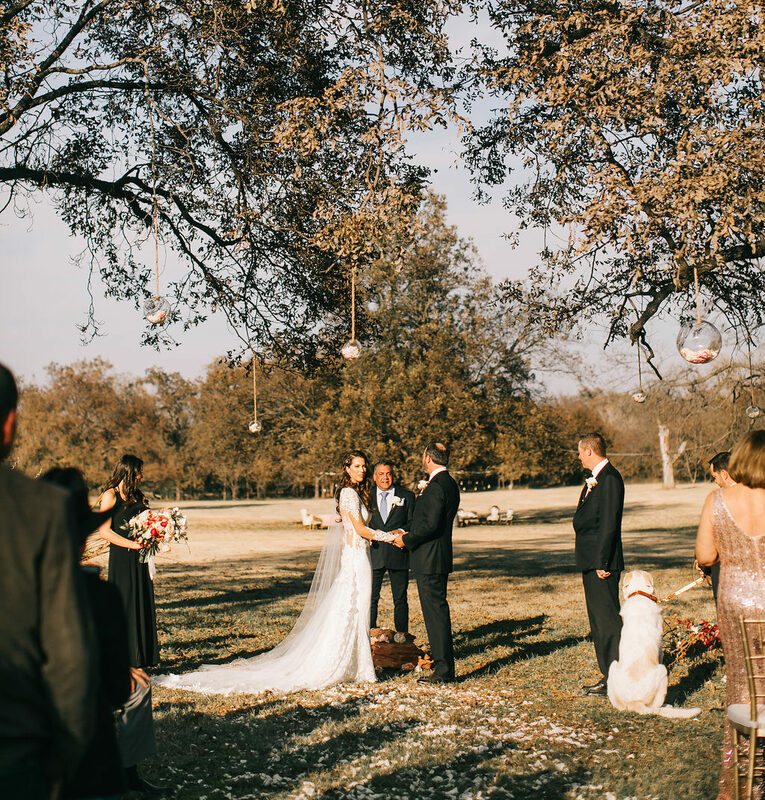 When we look back on this incredible day we can’t help but think of the perfect weather, gorgeous & bright color palette used, & how sweet the two of their love is. This couple is beyond kind & generous. It’s easy to tell that this love was built on hearts ready to serve one another in sweetest ways. Here’s a glimpse of this incredible day; but for more pictures, video, & a full list of all the vendors click here!